The term Professional Organizer may make you think of certain reality TV shows. However, what House to Home Organizing offers hopefully doesn’t involve tears, shouting or animal control. A Professional Organizer provides information, products, assistance, and systems to help people get organized in their homes and offices. Organizers help people who may be busy, confused, tired, or stressed and have difficulty with the clutter in their lives to become more productive. Our clients’ needs range from the creation of clear systems for all their possessions to simple clutter removal. So, the short answer is that it really depends your needs, goals, and personal definition of an organizing win. We do not offer a “one size fits all” model, but rather a customized strategy for each client. What we can promise is that we work as quickly as the situation allows us to without compromising our process or your sanity. Do you conduct a Consult? A complimentary 15 minute home visit that allows us to survey the situation, estimate the time needed and set a plan in motion. In lieu of the Meet and Greet – some clients prefer to get started right away. A $75 one hour initial home session in which we not only get to know each other and give you an insight on what the process is, but we discuss our options. Whether you just want an hour’s worth of advice, or to get a early start, this is a great option to allow us to give you a more accurate time line a project will take. In addition, this allows the client to decide if we are the right organizing company for them before committing to a block of time. It can be anxiety producing not to be in control and the One on One is a great way to start building trust. Are you members of NAPO? 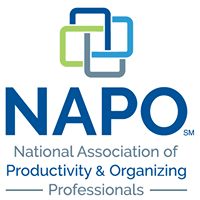 Yes, we are proud members of NAPO (The National Association of Productivity and Organizing Professionals). NAPO has approximately 3,500 members dedicated to helping people and organizations bring order and efficiency to their lives. NAPO’s mission is to be the leading source for organizing and productivity professionals by providing exceptional education, enhancing business connections, advancing industry research, and increasing public awareness. Our hourly rate is $75/hour per organizer, $100/hr for two organizers or $150/hr for three organizers. Price does not include any necessary supplies. 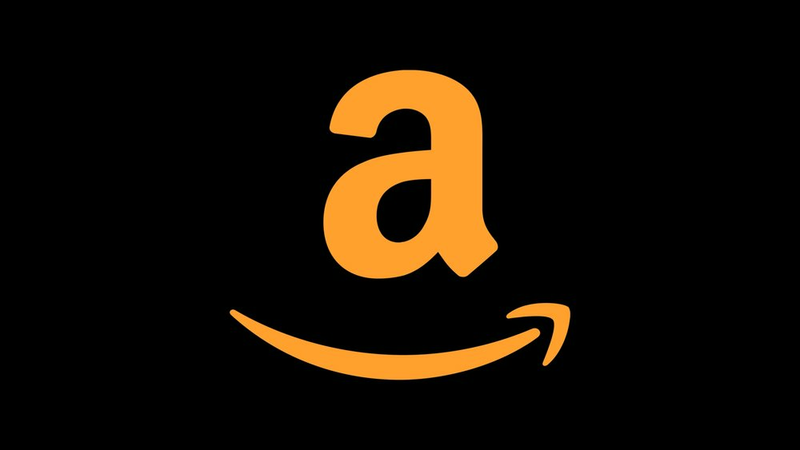 We will provide supplies for you a-la-carte or you have the option of using your own. One, two or three organizers are available based on your needs. We offer discounts based on volume. We also have monthly specials and gift certificates available! Refer a friend and get one free hour when your friend books their first six hour session. Yes. Our business & umbrella policy is provided by The Hartford and serviced through James Murphy & Associates. How are you different from other organizers? What sets us apart from other organizers is experience. With a combined 25+ years of professional organizing experience and our own personal life experiences, we have seen it all. We know chaos and we know how to simplify it. Above all, we know that it not purely about decluttering your house – it is about how you would like to live. Ask about our discounts for active service members and veterans. What you envision. • How you want to live. • Let us make your house a home.